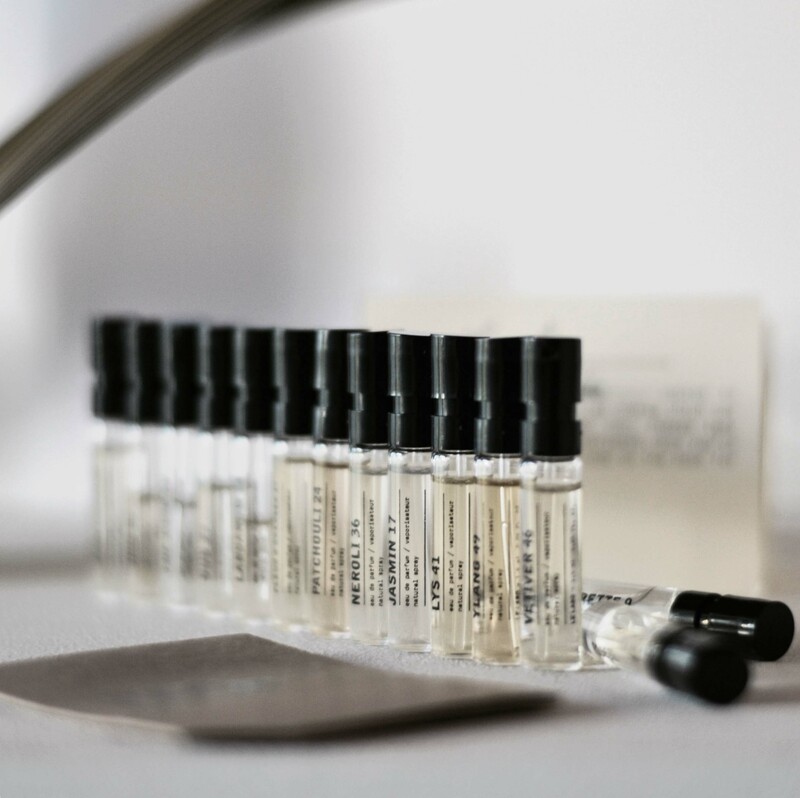 Founded in New York, Le Labo is an iconic parfume house with unique scents composed by some of the world’s finest noses. 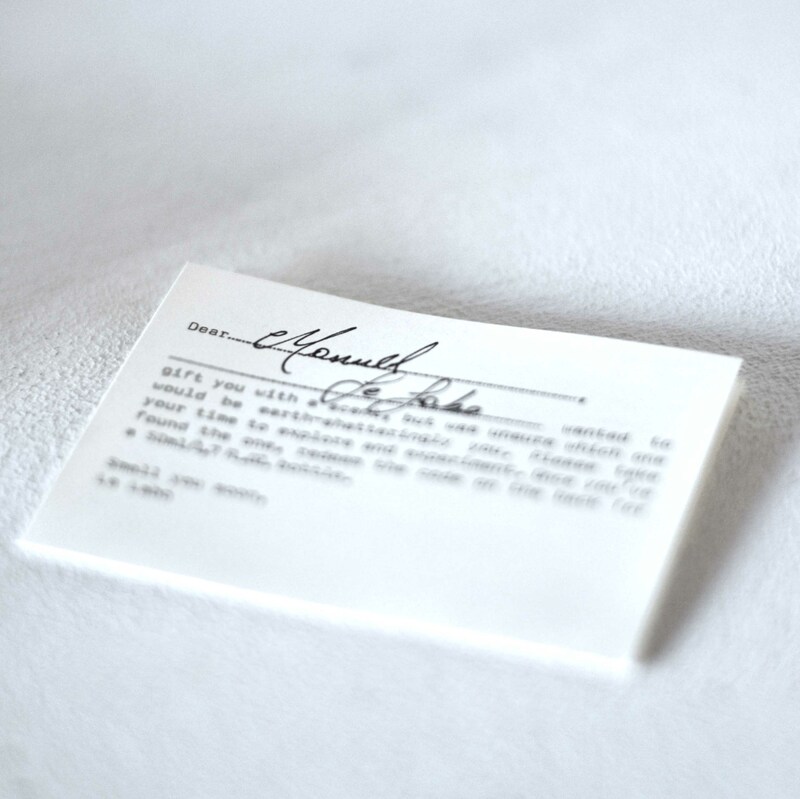 The number in each title refers to the number of olfactory notes that compose the scent. They sparked a revolution ten years ago and today, they remain unconventional in the luxury perfumery market. 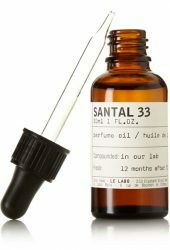 Le Labo is something of a perfume revolution. 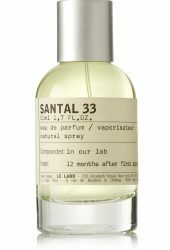 Le Labo describes its ‘Santal 33’ fragrance as evocative of “the soft drift of smoke” of an open fire. To me it’s intoxicating, classic and masculine in the most delicious way. Enough said, this is so addictive.